Summer is quickly passing us by! It’s easy for your clients to forget about how important professional photography is and how bright beautiful images captivate. 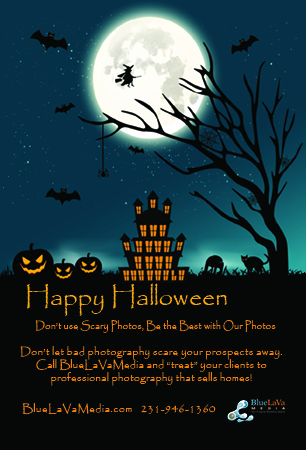 Good marketers know that it’s vital to keep your clients thinking about you year round. 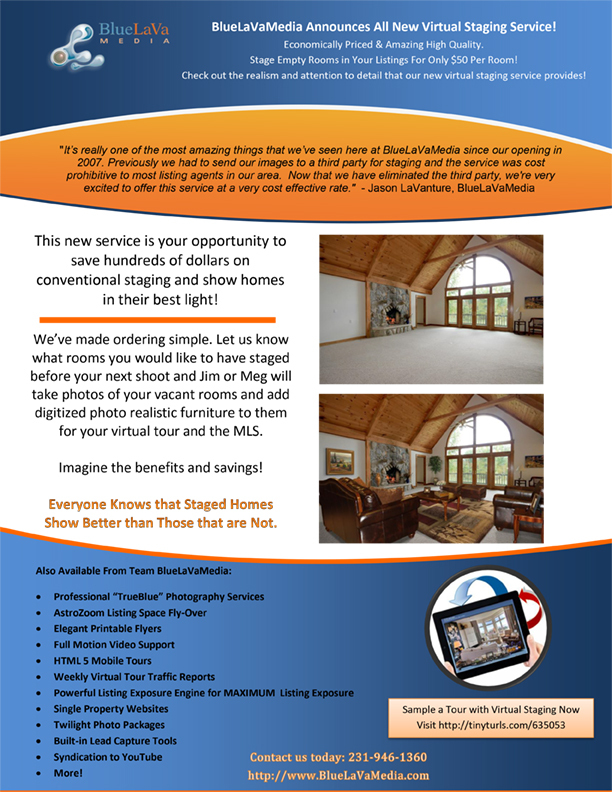 Use this month’s RockPointeMarketing piece to remind them of your high-quality professional photography and powerful marketing tools! This flier is a fully customizable multifold piece with color and graphics that relax and entice like a beautiful summer day. Use our pre-written text to tell your clients what you have to offer, or customize it to send the exact message you want. 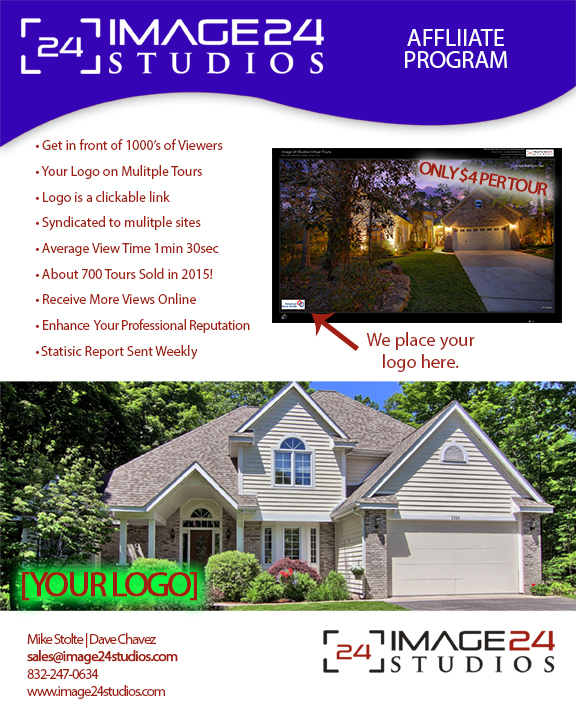 This eye-catching piece will look great in your client’s listing presentations and they will love how professional it looks as they explain why they only use professional photography and virtual tours for their listings.